We are specialists in water damage restoration and provide round the clock services 7 days a week. Call us now on 0407 795 776. 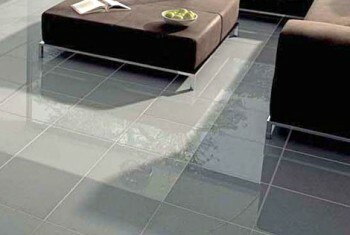 Tile and Grout cleaning and sealing is our specialty. We have specialised equipment to do big tile areas fast and economically. Fire damage, if not attended immediately, can cause permanent damage to building structures, fixings and its content. We continuously strive to restore back every fabric to its original state as much as possible by utilising a dual system cleaning procedure. We are trained and certified through the I.I.C.R.C. Our expert team at Advanced Cleaning and Restoration are experienced and highly trained technicians providing specialized cleaning services for households, as well as businesses in need of cleaning and restoration services. Some of these services include cleaning carpets and rugs, cleaning and colour sealing tiles and grout, and cleaning furniture. 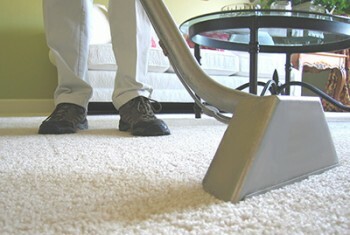 We also restore other types of flooring and furnishings that are water or fire damaged. We work together with insurance companies and loss adjustors to ensure your home is taken care of. At Advanced Cleaning and Restoration we understand what kind of priority water damaged and fire damaged properties must receive and we have specialists ready to help insurance companies service properties with quick, quality, and professional services. Our mobile, high-performance cleaning equipment and unsurpassed techniques will restore client’s damaged structures and contents. 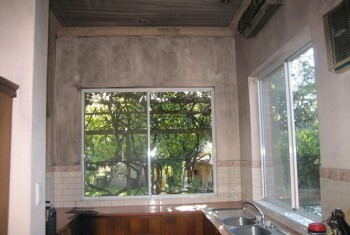 We hold the solutions to all needs related to surface cleaning and restoration. 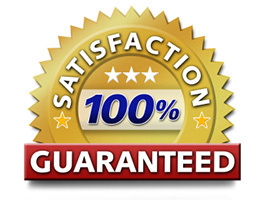 We guarantee all work with a 100% satisfaction guarantee… if you are not happy… we don’t expect payment! 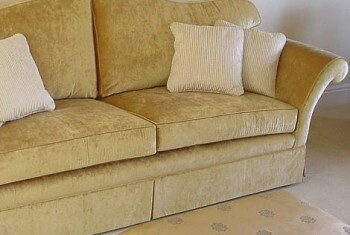 and as we are able to offer more than one service, we offer discounts when clients order more than one service.